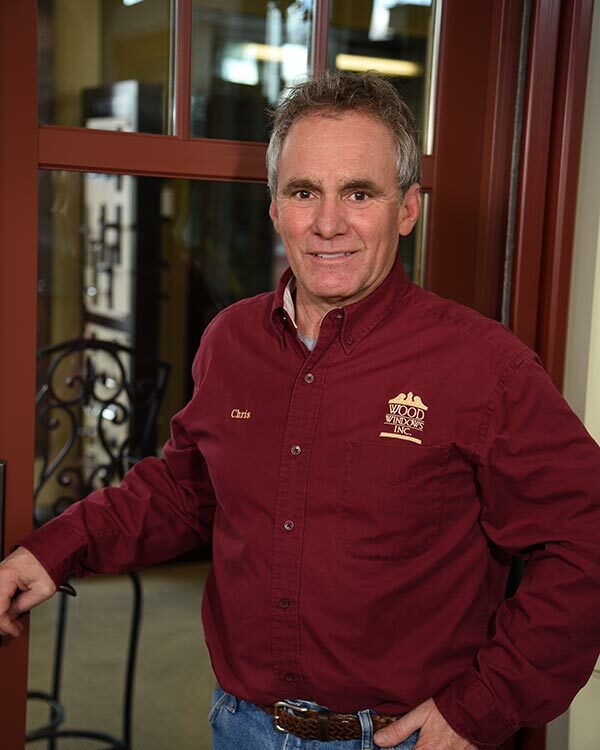 Chris is the quiet leader of Wood Windows. His leads to a more efficient and satisfactory level of service while encouraging each employee to excel in his or her strengths. Chris is a modern day renaissance man with varied interests. Formula One racing; football; gardening; photography; food and wine; wildlife preservation and Excel spreadsheets. But in all things, family is first. Chris is married for over 30 years to Melanie who brings out his fun side and is the father of two daughters.